Nintendo has revealed that the cost of the online service for its upcoming Switch game system will be between 2,000 yen and 3,000 yen per year. That works out to around $17.50 to $26.50 in US dollars although it’s unclear if Nintendo plans to price it similarly across all regions. Tatsumi Kimishima, Nintendo’s fifth and current president, admitted as much during a recent interview with Japanese publication The Nikkei. Assuming Nintendo goes with a unified pricing structure, access to the Switch’s premium online service would significantly undercut the competition. Both Microsoft and Sony charge roughly $60 for access to Xbox Live Gold and PlayStation Plus, respectively, when paid annually although you can usually shop around and find a moderate discount. Nintendo is entering new territory with the premium subscription offering as it doesn’t charge for online multiplayer and other connected services on the Wii U. In related news, Nintendo earlier today published an extended cut of what’ll be its first-ever Super Bowl commercial. A condensed version of the ad is slated to air this Sunday during Super Bowl LI. According to Variety, Fox commanded anywhere between $5 million and $5.5 million for a 30-second spot this year. Ouch. 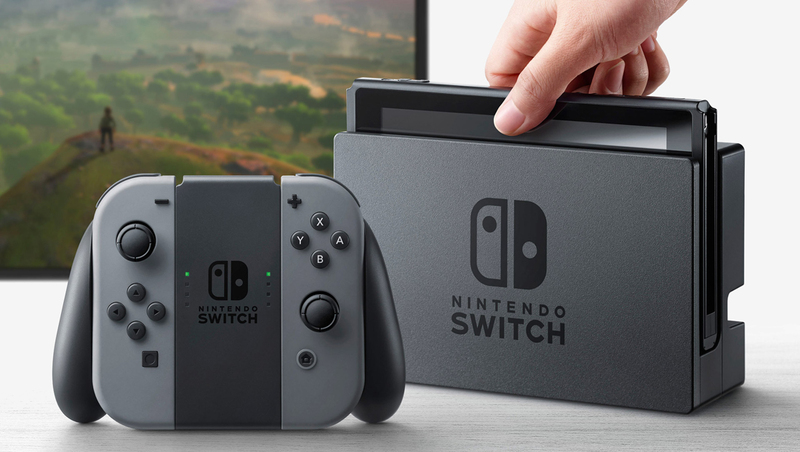 The Nintendo Switch is scheduled to arrive worldwide on March 3 with a $299.99 price tag in North America.